Introducing Our NEW Skin-Care Team! We are so excited to introduce Marilyn Palmer, Maria Menendez and Sun Bae to you all and to especially welcome Maria and Sun to our already exceptional skin care program. 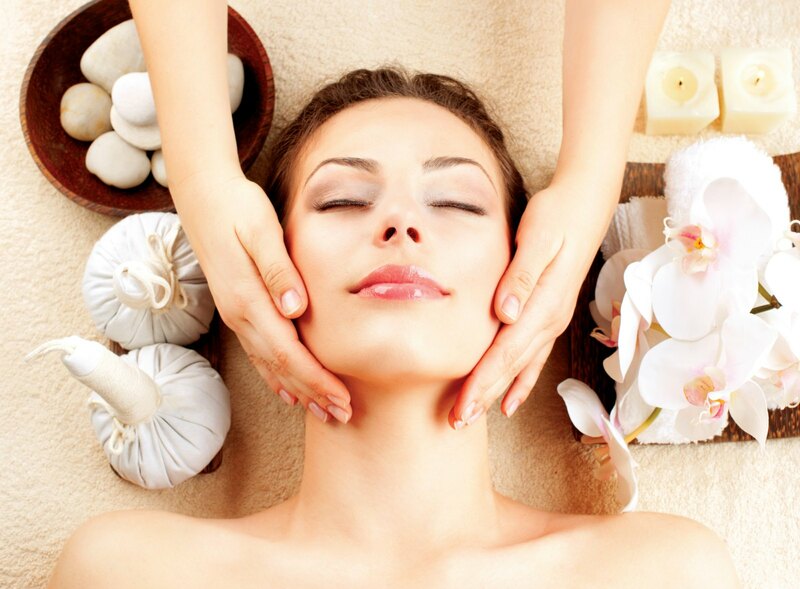 Maria and Sun are both truly amazing estheticians that have come to join us from the Eforea Spa at the Hilton Hotel in Short Hills. With their arrival we now have an incredible team of master estheticians with more than 60 years of combined experience. Each upholding the very highest standard of care and professionalism. All team members have extensive knowledge of their craft and product line in order to assist you in achieving the most beautifully conditioned skin imaginable. 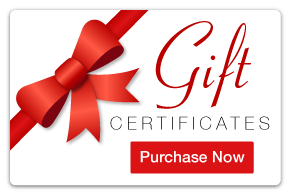 SAY THANK YOU WITH A GIFT CERTIFICATE! Sending The Perfect Gift Has Never Been Easier! Click Below And Get Started!